For top quality roof replacements in Costa Mesa, Cert-A-Roof is the industry leader that is certified through the NRCIA. Not only that, but all Cert-A-Roof contractors are NRCIA certified to ensure your satisfaction with your roof replacements and our customer service. We also offer roof replacements in a 10 mile radius around Costa Mesa, including Corona Del Mar, East Irvine, Fountain Valley, Garden Grove, Huntington Beach, Midway City, Newport Beach, Newport Coast, Orange, Santa Ana, Sunset Beach, Tustin, and Westminster. Costa Mesa Clients Say It Best! Costa Mesa has many festivals and attractions on the calendar for this year. Check out the links below! 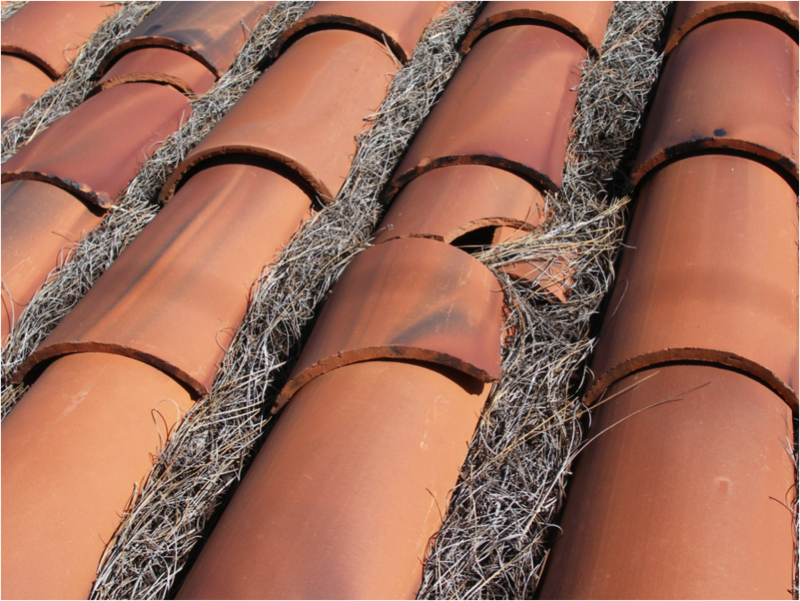 There are several things that could cause your roof to need raplacing. Interested in finding out what they are? Click here!